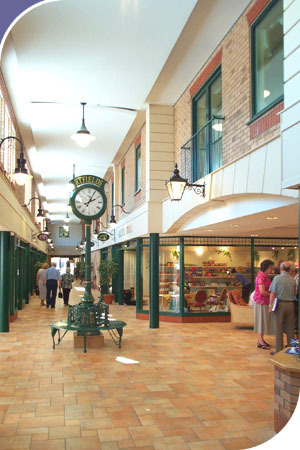 Hulme Upright has extensive experience in the design of residential developments for the older community, in particular purpose-built, self-contained retirement villages and care homes. The residential developments are designed to suit each location and tailored to the requirements of our clients. The developments comprise various sizes of apartments and bungalows, which are available for private sale, rent or shared ownership, and built around an all encompassing Village Centre that provides a wide range of communal, leisure and retail facilities. The Practice won the Berryhill Design Competition in 1995 and the success of this development has led to Hulme Upright winning a series of design appointments with The ExtraCare Charitable Trust, several regional and national Housing Associations and private developers on a wide range of projects nationwide.